Building on a strong tradition of fuel efficiency and productivity, the Volvo EC210D crawler excavator is now available in Nepal. This machine is equipped with a range of features to ensure a superior performance, shift after shift. 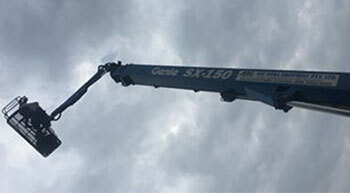 ABC Infra Equipment has taken delivery of India's first Genie® SX-150 boom lift with platform height of 46.33 m (152 ft) and lifting capacity of 340 kg (750 lb). The Genie SX-150 was handed over by Eglin Gary Scott, Senior Service Manager, APAC Genie USA to Praveen Sharma, Managing Director, ABC Infra Equipment. 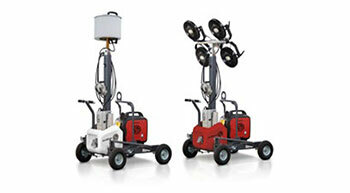 Chicago Pneumatic has extended its range of electrically-powered light towers with the launch of two new models, the CPLT V2 LED and CPLT V3 LED. 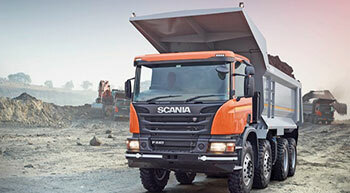 Scania Commercial Vehicles India launched the new P 440 8x4 20.2 cu.m U-body tipper. This has been designed to increase the productivity of mining tippers and improve the total operating economy. 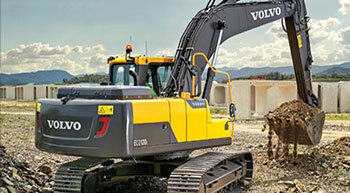 The new added features enhance productivity and uptime in lifting and multi-tasking on the job site. 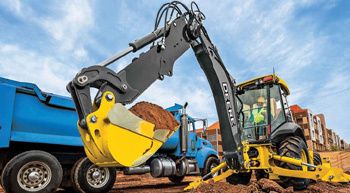 Updates to the John Deere L-Series backhoe line-up enhance the productivity and uptime for professionals looking to lift more and multi-task on the job site. A Norwegian customer took the delivery of the landmark hauler from Volvo. 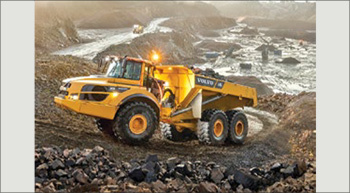 Volvo has achieved the landmark of producing 75,000th articulated hauler. The 75,000th machine v one of the new generation A45G full suspension models v rolled off the production line in late June at the factory where the first machine v the DDR631 or 'Gravel Charlie' v was made, in Brass, Sweden. 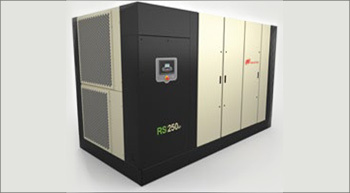 Ingersoll Rand introduced new models to its line of Next Generation R-Series oil-flooded rotary screw air compressors, which provide a more energy-efficient solution for customers with high capacity air requirements. 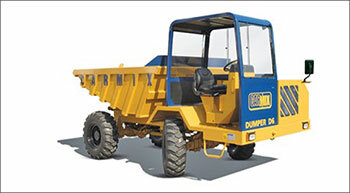 Carmix Dumper D6 is the off-road dumper introduced by Metalgalante Carmix that can meet from the simplest to the most demanding jobsite requirements.